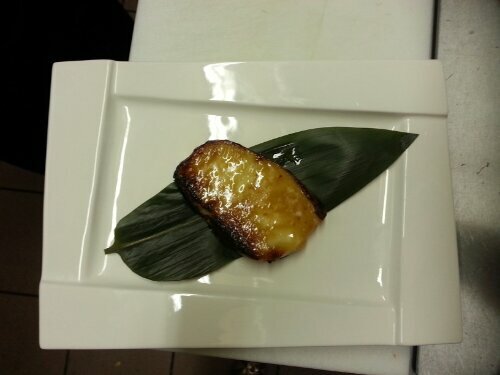 New appetizer special! 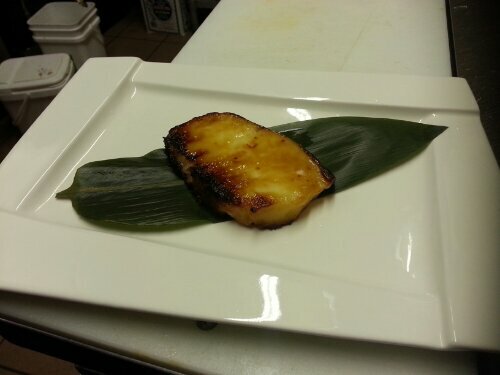 Miso glazed and seared Chilean sea bass (7 oz. Pre-cooked). Off-menu item for your dining venture. 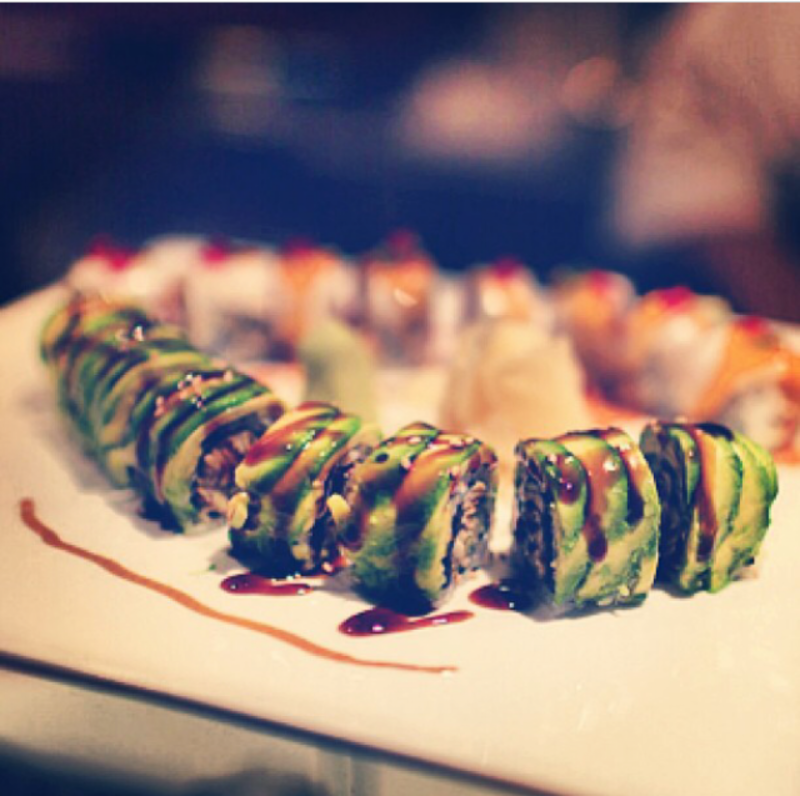 Come and enjoy this appetizer today! Previous Guess what you missed this weekend?